CA-CHING! Fox News Sean Hannity Is Worth HOW MUCH? Sean Hannity, Fox News anchor, radio show host, author, and outspoken conservative pundit enjoys a staggering personal net worth of $80 million dollars, according to celebritynetworth. 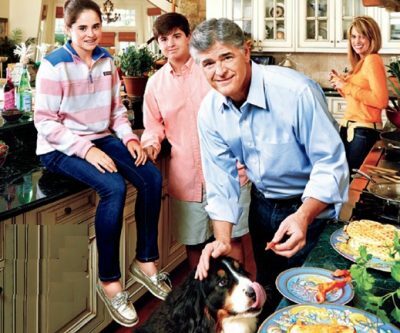 Hannity, 54, is perhaps best known as the host of “Hannity” which airs on the Fox News Channel. He is also the author of three bestselling books. His radio show, The Sean Hannity Show, is majorly syndicated and heard by millions in the U.S.
Hannity started his radio career at college station KCSB in Santa Barbara, California. However, it didn’t take long for him to land some more serious professional engagements. 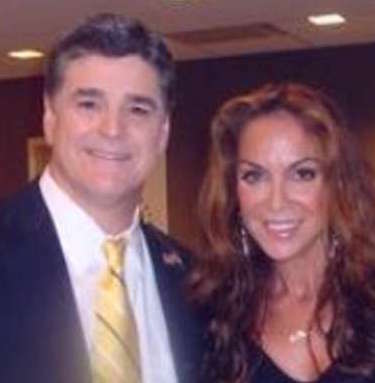 Hannity is married to Jill Hannity. 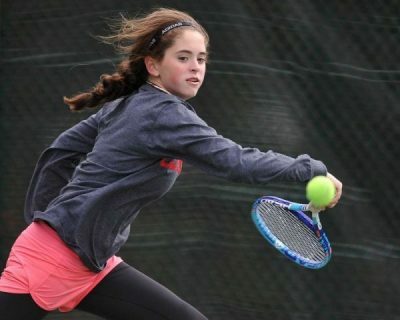 The couple has two children, Patrick Hannity, born in 1999 and Merri Kelly, born in 2002. The family lives in Long Island.